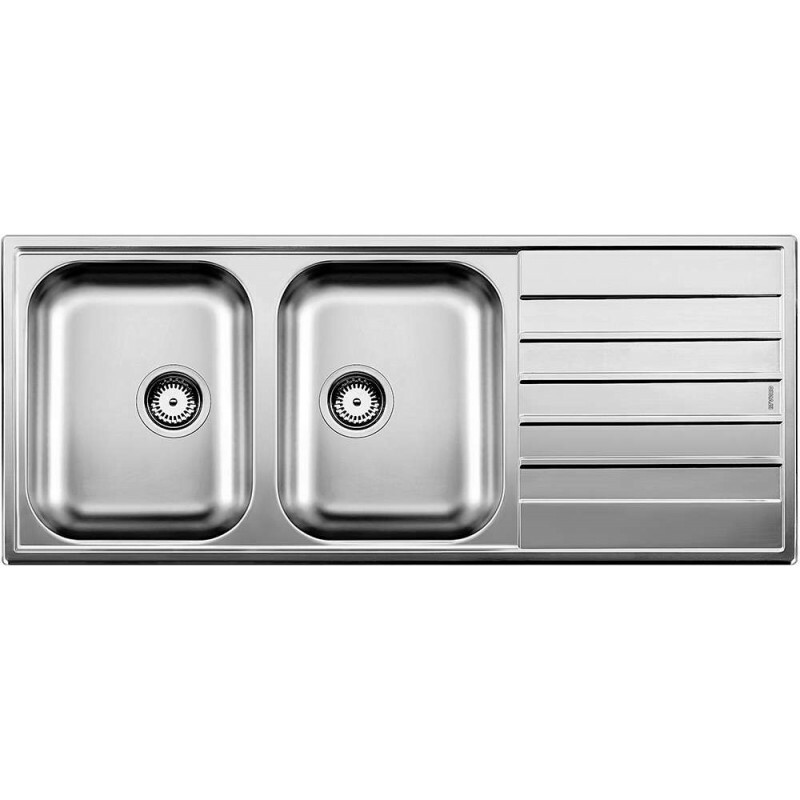 This Blanco sink with 22L capacity in each bowl is classified as a double bowl inset with drainer featuring a deep extended drainer tray, integrated overflow in main bowl and polyethylene seal and sink clips. 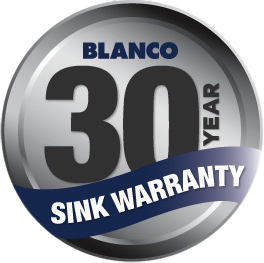 With over 85 years of stainless steel know-how make Blanco one of the world leaders in sink manufacturing, which translates to superior products for your home. 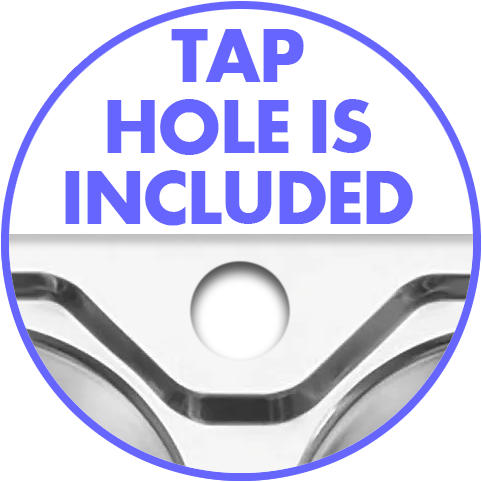 These bowls easily accommodate large baking trays, pots and utensils.